Anthony Drazevic is a graduate student studying for his MBA degree in Accounting at St. John’s University’s Tobin College of Business, and is set to sit for the uniform CPA exam in spring 2016. He is an experienced QuickBooks user. 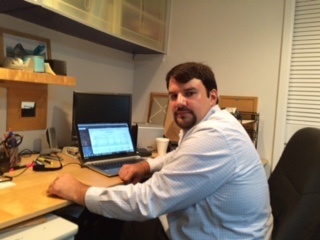 Anthony is a member of the AICPA and NYSSCPA.